Bookkeeping & Payroll made easy for your small business. 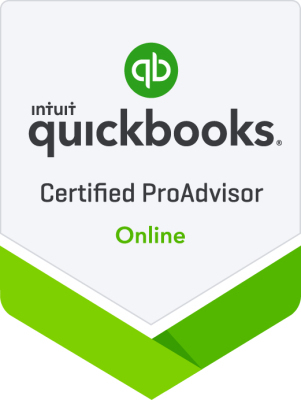 Professional Bookkeeping & Payroll Services with a Certified Quickbooks ProAdvisor. Weekly, Monthly or Quarterly Bookkeeping. Affordable rates to meet your budget.